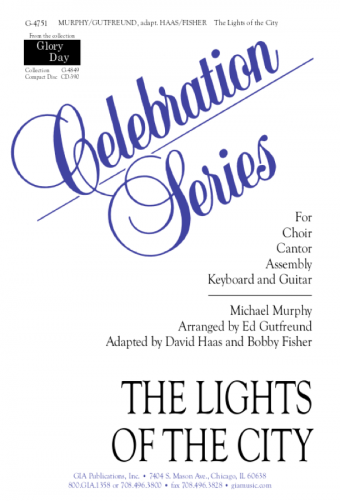 Capturing the artistry and prayerfulness of David's music, presented before an enthusiastic theater audience, Glory Day brings together a talented cast of musicians, vocalists, and dancers assembled especially for the occasion on October 17, 1996. 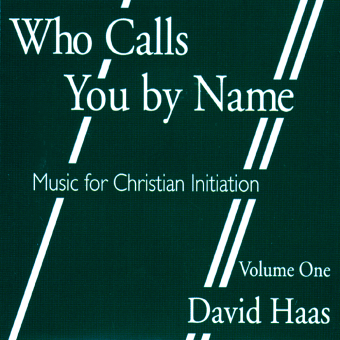 Glory Day includes seasoned favorites from over 20 collections of liturgical music by David Haas--songs such as "Blest Are They," "You Are Mine," and "We Are Called." 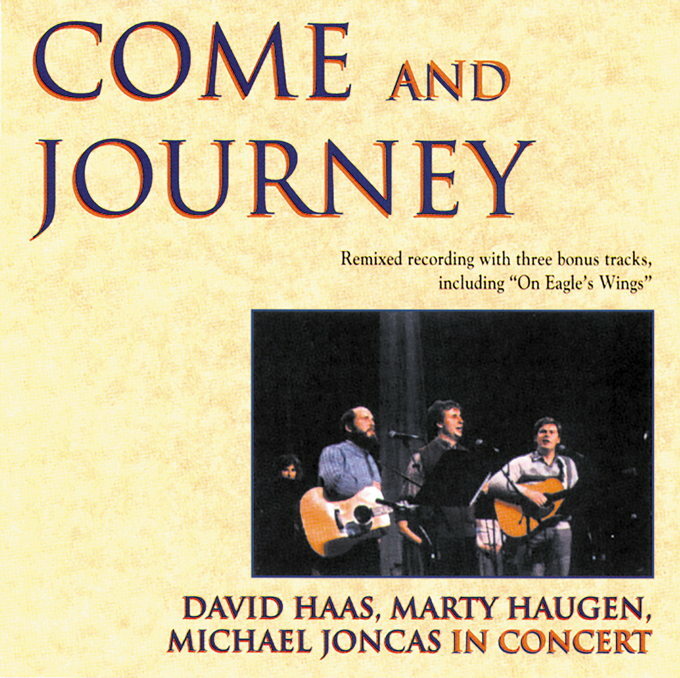 In addition, new songs were composed for this event, including "Glory Day" and "The Story of God." Those familiar with David's music will enjoy hearing and seeing these songs performed live, a number of them enhanced by a group of dancers with choreography created especially for the concert. 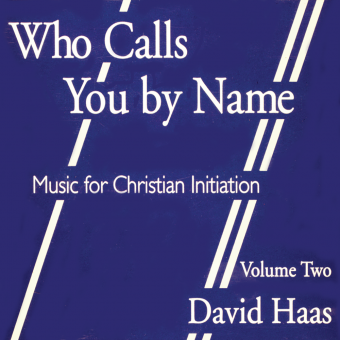 Those new to and those familiar with Haas's concerts will experience the power of his music to inspire prayer and give expression to the Scriptures. 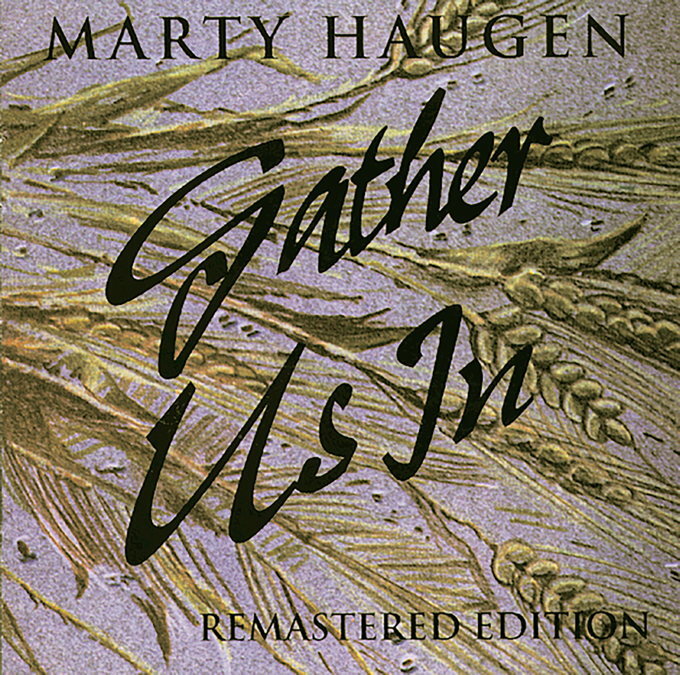 David is joined by Bobby Fisher, Stephen Petrunak, drummer Gordy Knudtson, Joe Camacho, Tom Franzak, Lori True, Kate Cuddy, Bob Piercy, Jean Bross . . . the list goes on. This is a video and CD you'll treasure for years to come.